Love and serve your neighbor. Our Outreach Committee financially supports many organizations serving our neighbors who are vulnerable or in need. Our congregation also follows our servant Lord by getting our hands dirty and serving our neighbors hands-on! Assists survivors of commercial sexual exploitation and domestic trafficking by focusing on prevention, advocacy, and restoration. Learn more about A Safe Place. Provides temporary overnight housing and meals at churches for families with children experiencing homelessness, often because of domestic violence. Serve as a night or day host, provide transportation, or share dinner with our guests at WUMC each June and July! 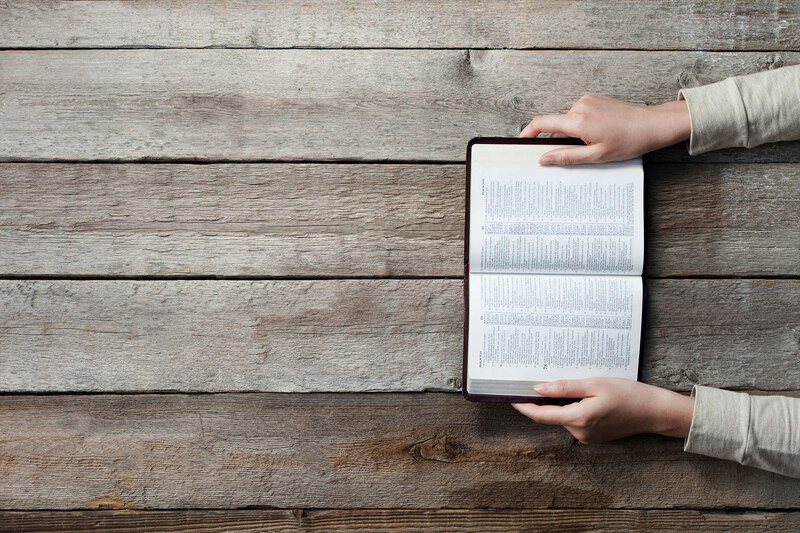 Learn more about Interfaith. An emergency food pantry that provides a 3-5 day supply of groceries to families and individuals in need. Drop off food anytime at WUMC or volunteer to stock, sort, and pack. Learn more about Mother Hubbard’s Cupboard. Provides supplies, teacher support, tutoring, field trips, and other special opportunities to the students of Snipes Academy of Art and Design, a Title 1 school in Wilmington. Learn more about C4C. Provides healthy food for the 1 in 4 children in New Hanover County who go hungry every day. WUMC was blessed to provide food for 200 children through a food and donations drive in spring 2018! Learn more about NourishNC. Provides nutritious meals and social contact to seniors and disabled neighbors on weekends. Serve with WUMC on every month when there is a 5th Saturday by contacting John Sandlin. Learn more about Weekend Meals on Wheels. 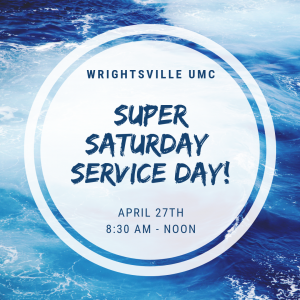 To learn more about how you can serve, contact Pastor Christina at christinat@wrightsvilleumc.org or (910) 256-4471.